Are you clearly invisible? Watch the Clearly Invisible reel to find out. See the trailer, sneak peeks, interviews, and more. 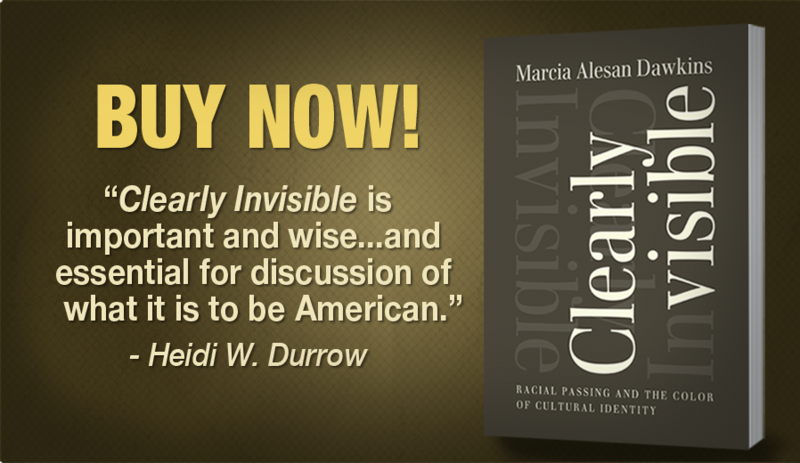 Read an excerpt from the book Clearly Invisible and find out why every story of passing is both an ending and a beginning. Become clearly invisible. 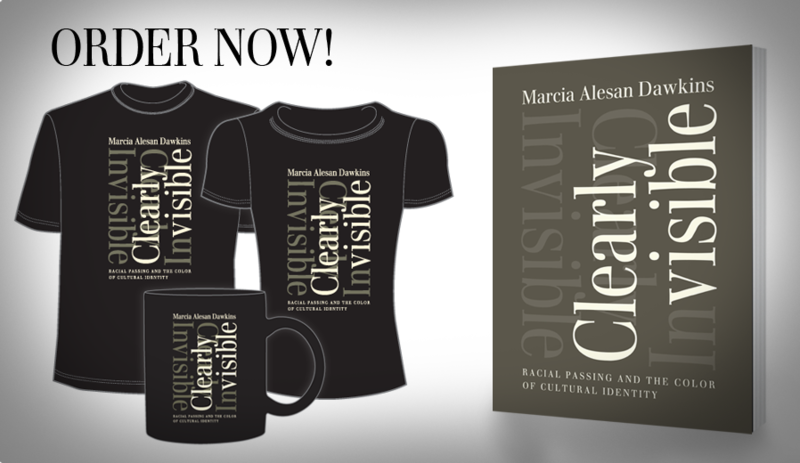 Buy Clearly Invisible: Racial Passing and the Color of Cultural Identity books, mugs & tees here. Take a sound tour and find out if you're passing. Check out Dr. Dawkins's latest thoughts on racial passing and cultural identity.